The exciting thing about Tesla’s next-gen Roadster, aside from the car’s outrageous specs, is that may actually launch on time. Now if you’re inclined to scoff at that prediction, well, I can’t say I blame you. After all, every single vehicle Tesla has ever released has been subject to prolonged delays. 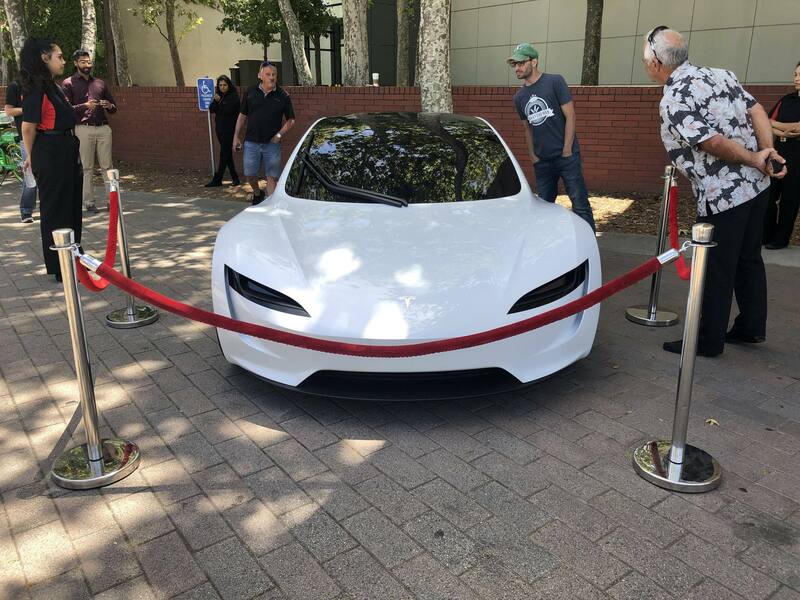 That notwithstanding, it stands to reason that the production missteps Tesla experienced with the Model X and the Model 3 will help inform production on the next-gen Roadster and help Tesla launch the car in 2020, as initially promised. Tesla’s next-gen Roadster, though, isn’t just about outrageous speed. The design of the car itself is something to behold in its own right. 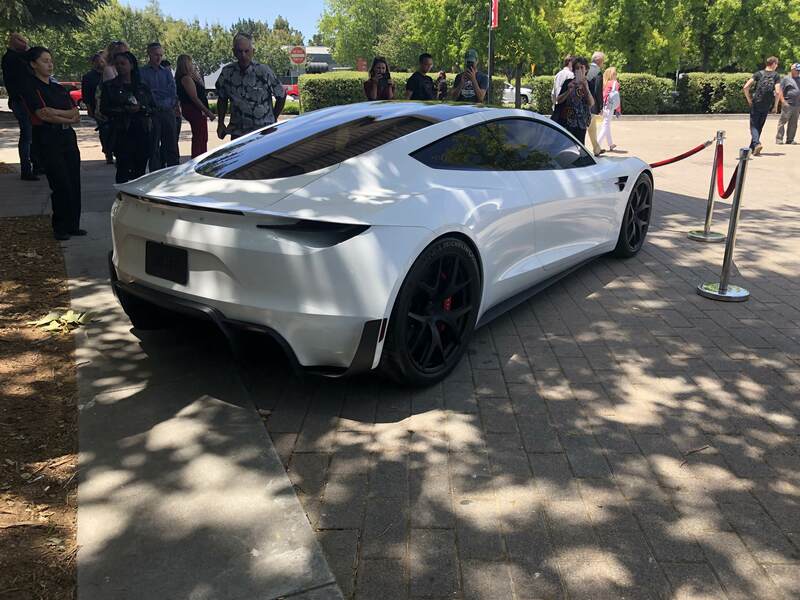 While Tesla vehicles have always featured compelling designs, Tesla chief designer Franz von Holzhausen really outdid himself with the forthcoming Roadster. To simply call the car “sleek” is to undersell it by a mile. 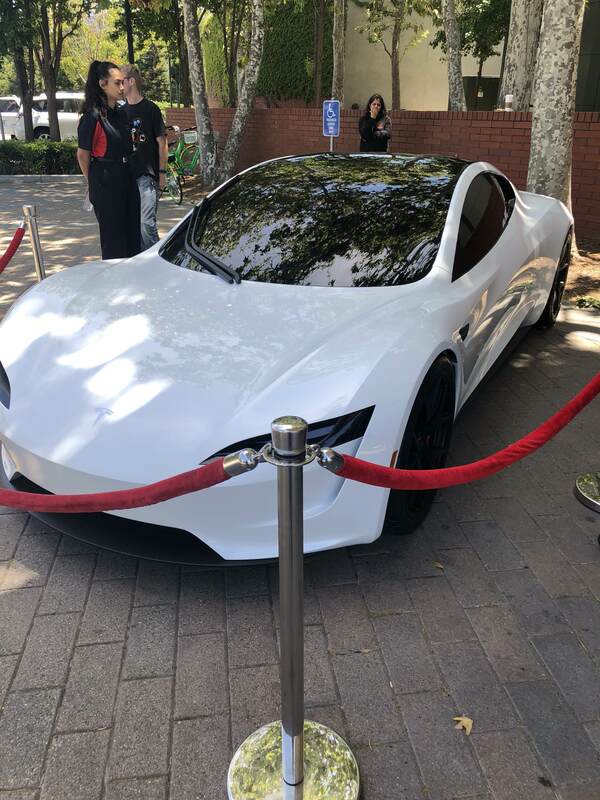 With that said, we’ve compiled all of the Roadster photos that have surfaced since Tesla originally introduced the car back in November of 2017. While some of the photos below may look familiar, there are undoubtedly a few shots you likely missed over the past 14 months or so. And look at that futuristic wheel!